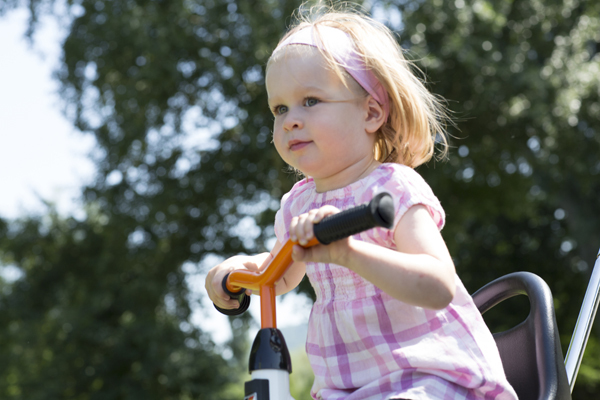 Playing outdoors can be exciting and fun for children. 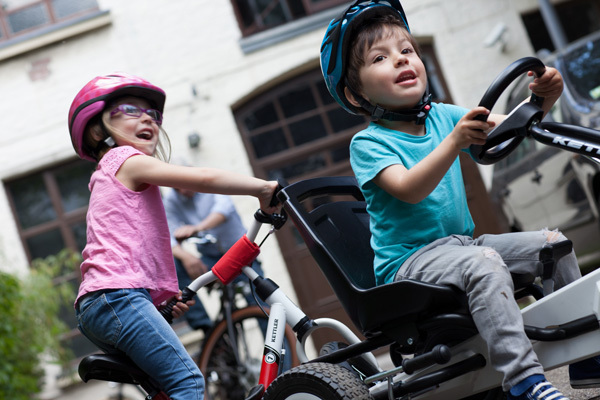 Whether your child likes to pedal, scoot, ride or swing, KETTLER quality toys provide an outlet for their energy. 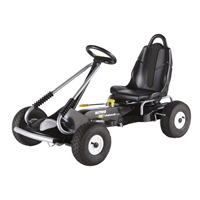 Choose from brightly colored tricycles, balance bikes, scooters, pedal-powered vehicles, ride-ons and swing sets. 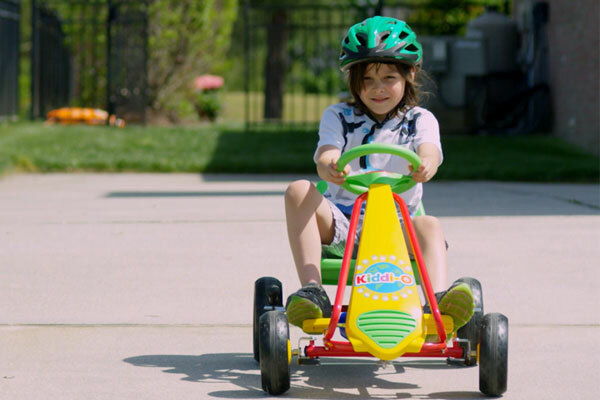 KETTLER kids toys help your little ones learn coordination and motor skills. 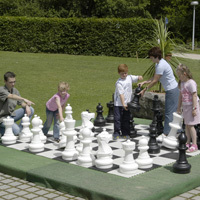 Imagination and exercise combine for care-free games and learning. 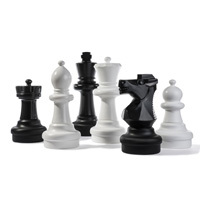 They provide hours of healthy fun. 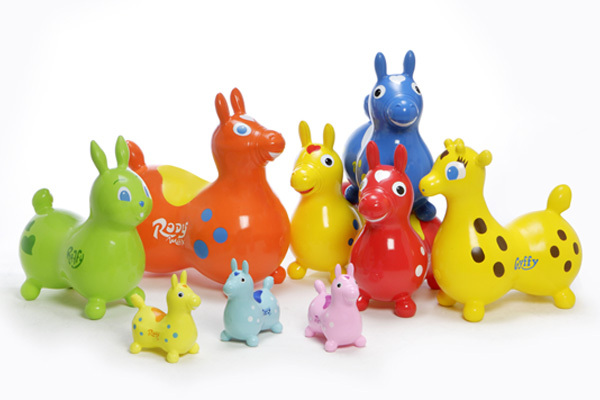 Our kids toys are adaptable to individual play or to act as a catalyst for making new friends. 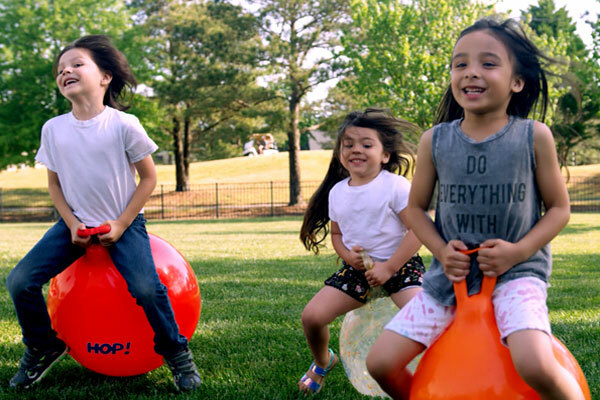 Our swing sets teach children balance and how to have fun with different activities in a group. 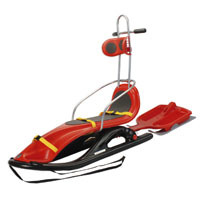 Since 1961, KETTLER toys have been built with quality, value, safety and durability in mind. 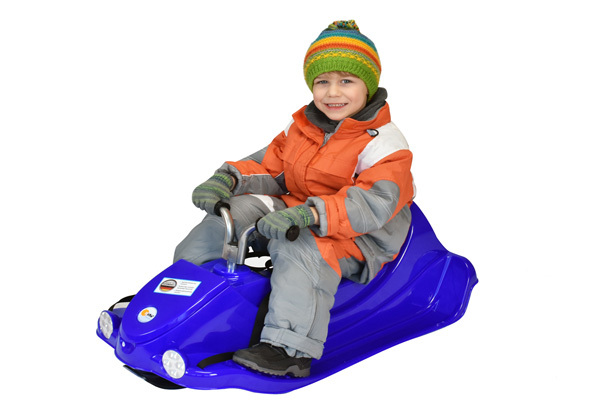 Our full line of ride-on toys, including tricycles, balance bikes and pedal cars, with their unique and exclusive patented features bring fitness, style and fun to playtime. 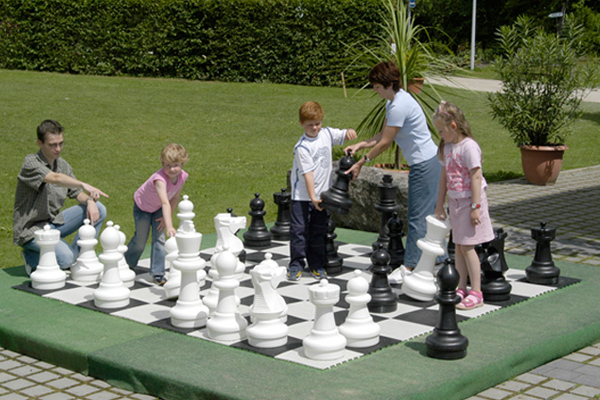 Don't forget to check out our durable outdoor play equipment such as the Metal Swing sets, See Saw and Giant Outdoor Chess Games.